Are you looking to add some extra space? Need a new office or that games room you’ve been waiting for? Firtree Building Services is here to help in all your needs for house extensions London. We’re a Which? trusted trader and offer free advice and quotations, so call today on 0800 270 7764. There are so many reasons to need more space. A new addition to the family, adding value to your property, a private study to escape to, kids getting older or spacious kitchen with a bedroom above. 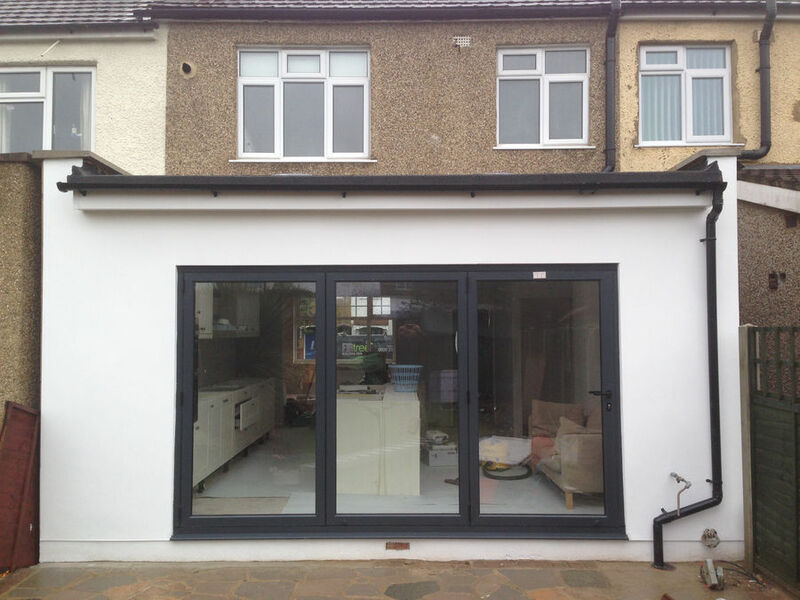 Firtree Building Services will be able to create your ideal house extensions in London. The housing market is always fluctuating, but an extension will add permanent value to your property. By adding an extension, you can turn a 3-bedroom house into a 5-bedroom, which can make a huge difference and draw extra attention from the housing market. The design and feel of your extension can be moulded around your ideal space. Maybe you’re looking for something to give your home a drastic restructure or a straightforward and subtle expansion of your existing home. House extensions in London are becoming ever more popular due to the cost to gain ratio, especially in central London and boroughs. Estate agents will always look favourably on houses will higher square footage, so a well-done extension will unquestionably put you in a stronger position. The cost of building an extension is often much less than you expect and can provide a brilliant solution for a lack of space. Sometimes moving house is just out of the question, especially when it’s a loved family home. You’ll be surprised to hear that house extensions London can prove less expensive and far less inconvenient than moving to a larger property. London house extensions avoid those costly stamp duty and logistics issues involved with moving to a larger house. 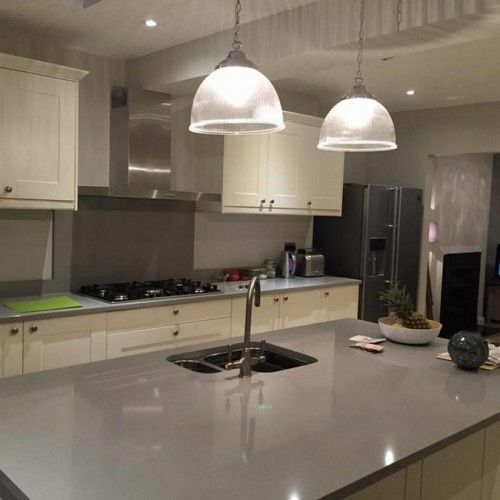 Here at Firtree Building Services house extensions in London is our art form and our team of experienced and qualified tradespeople will support you every step of the way. After the initial enquiry, our team will provide a free consultation and answer any questions you have about the project. Following that the design will be seamlessly assimilated into your current home, unless you’d prefer a bold statement and decide on something unorthodox. The materials used in the process are sourced from reputable suppliers, and regular assessments are made to ensure the materials meet the exacting standards we both expect. House extensions London is a growing market, and so the readiness of materials ensures the shortest lead times between design and initiating construction. 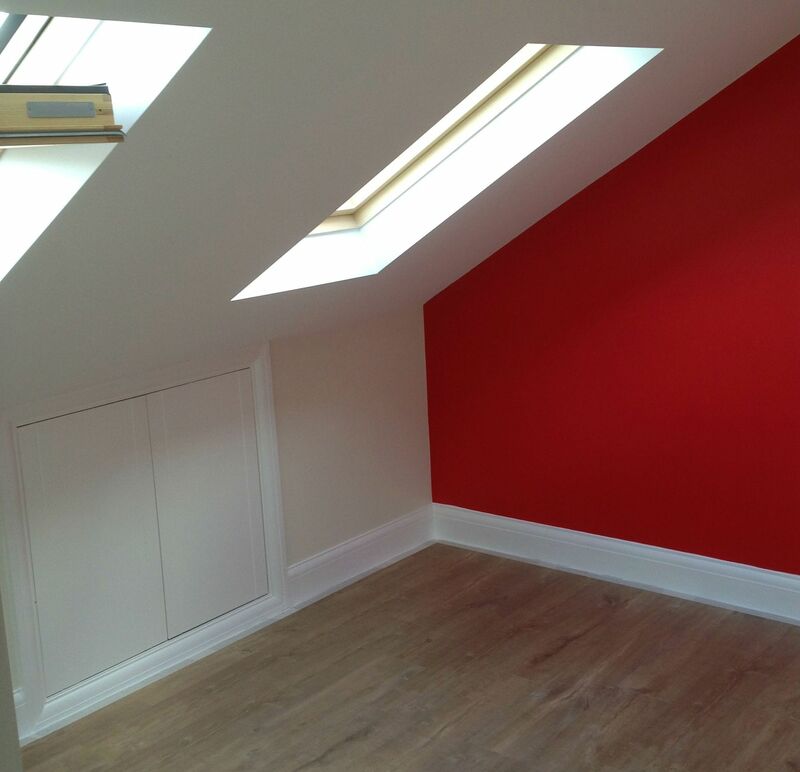 Our services for house extensions London cover loft conversions as well, so if you’re looking to turn a dusty and unused space into a beautiful living space, then this option is for you. As with an extension, it allowed the addition of space and available square footage within your home. In addition to potentially adding a considerable amount to your property value, many loft conversions don’t require planning permission. 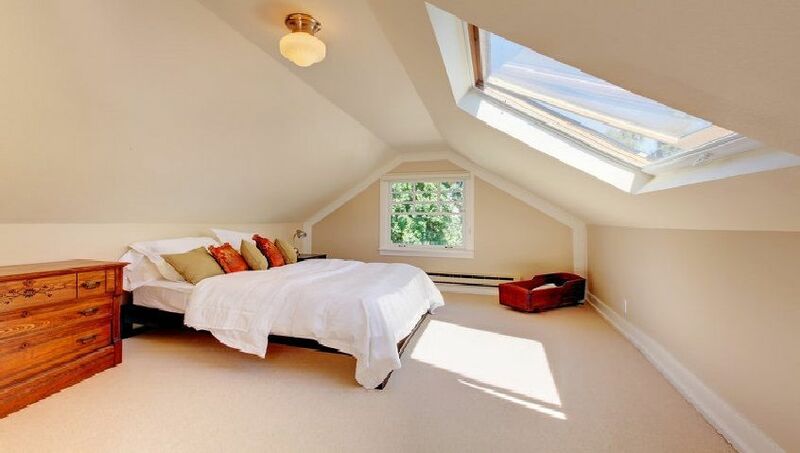 A loft conversion often falls under permitted development because they don’t increase the external dimensions of the property. This is perfect for those on a tight schedule as it reduces the time between final design and construction. It’s a different angle on house extensions London, and the majority of loft conversions can be completed within six or seven weeks. 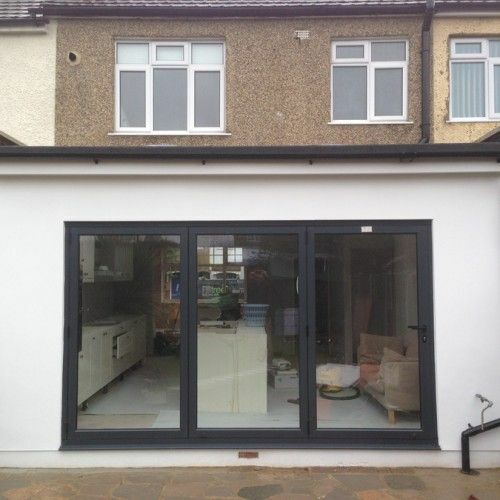 Why Choose Us for London House Extensions? Firtree Building Services specialise in creating your dream extension. We have the flexibility to work with a designer, architect or structural engineer you’ve already chosen, or we can take full responsibility and do it all for you. When it comes to house extensions London, our team have over 20 years’ experience to provide the best possible support for your project. We pride ourselves on being recognised as a Which? trusted trader and a member of the Federation of Master Builders, FMB. 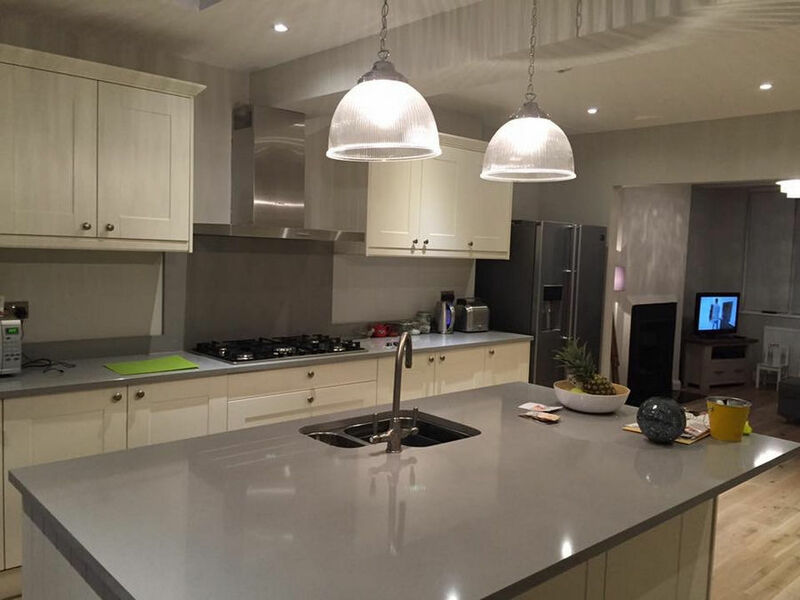 All of our work comes with a 10 year guarantee, so rest assured you’re receiving the extension you’ve dreamed about. Get in touch to receive your free consultation, survey and quote for house extensions London. We guarantee you won’t find quality and service like ours anywhere else, so contact us today.